This photo is a mystery. My source provided no information. The only info is provided by the photo itself. 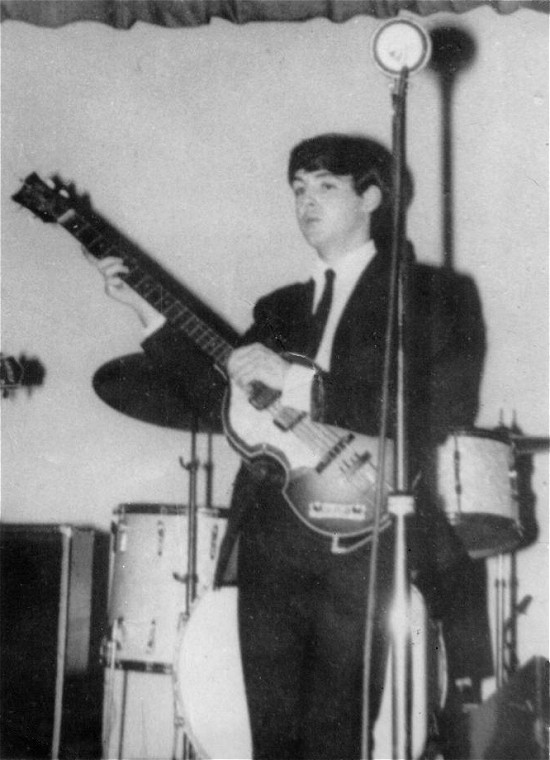 This is after 7 March 1962 because Paul is wearing his Beno Dorn suit. which is the last non-Cavern performance date for Pete. If anyone has info for this photo, please send it my way. 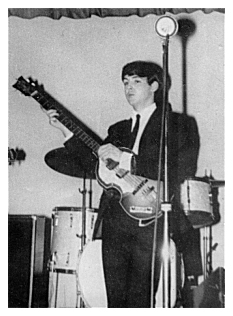 Below is a list of Beatles performances at less familiar venues. such as The Cavern, The Star Club, The Royal Iris River Boat and The Majestic Ballroom (Birkenhead). This photo was NOT from any of those venues.